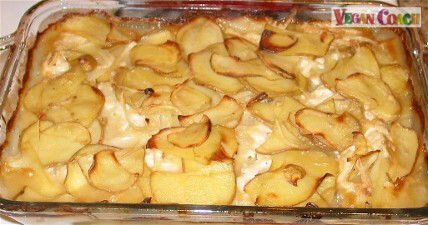 These Vegan Scalloped Potatoes are my favorite side dish. Yummy and comforting. Perfect for cold days when you want to hunker down with warm deliciousness. This just might be my most all-time favorite side dish EV-ER. 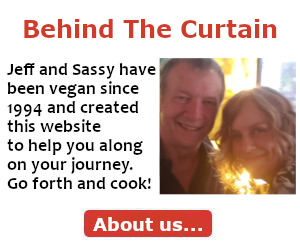 So I just HAD to take the time to convert an old dairy-filled recipe of mine and voila! 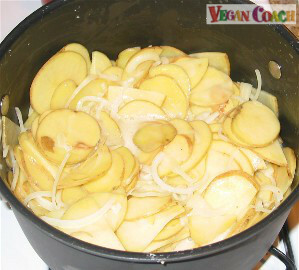 Vegan Scalloped Potatoes were born. Of course, you won't want to have a steady diet of them since they're created with white potatoes -- not the healthiest option due to their ability to raise your blood sugar more quickly than their healthier counterparts sweet potatoes. 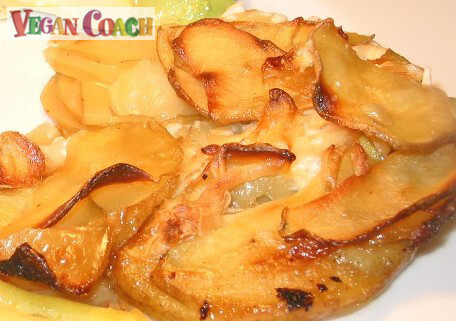 So enjoy Vegan Scalloped Potatoes as a fun occasional treat. 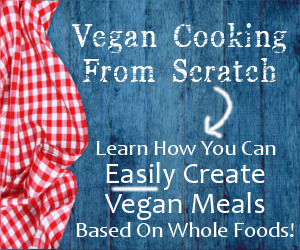 This recipe is easy and always turns out well. 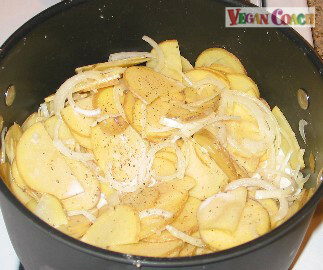 The most important thing to know is to choose Golden Potatoes for this recipe because they cook up light. 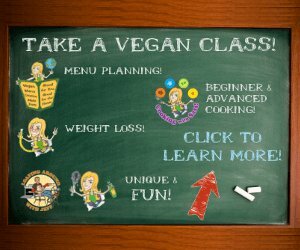 Russet potatoes will leave you with a very heavy cooked potato -- the end result will be thick and cloying and not as fun to eat. 1. 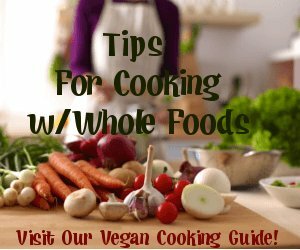 Begin by preheating your oven to 350F. Rub the garlic around the inside of your casserole dish and let it dry, and set aside the remaining garlic. Spray Olive Oil (or other cooking spray) around the inside of the baking dish. 2. 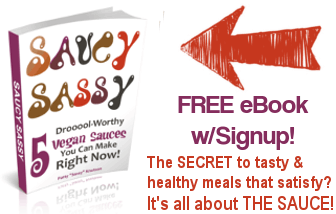 Combine the garlic, Earth Balance, potatoes, onions, non-dairy creamer, salt and pepper, to taste. 3. Bring to a boil, lower the heat to medium-high, and cook, stirring until the mixture has thickened, about 5 minutes. 4. Transfer the mixture to the prepared baking dish. 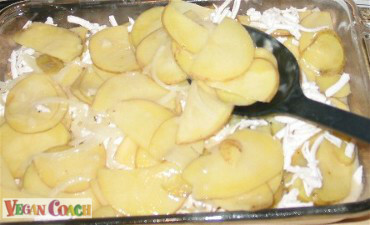 Add about 3/4 of the potato mixture to the dish, sprinkle with the grated cheese, and then cover the cheese with the rest of the potato mixture. Shake the pan so the potatoes are distributed evenly. 5. Cook until browned and bubbly. It should take about 1 hour. 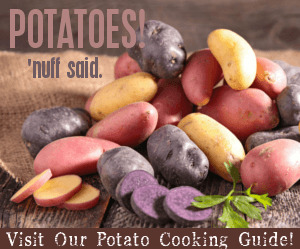 Be sure to fork test the potatoes for tenderness. A delectably delicious little bit of heaven.